You don't need to be a bride to luxuriate in this uniquely romantic fragrance. And it's perfect for spring and summer. A Sarah Horowitz fragrance creation, Perfect Veil is above all a very clean-smelling scent. 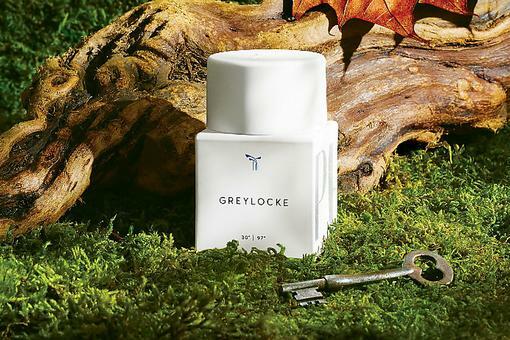 According to Horowitz, "the concept behind this scent was to recreate the smell of clean, naked skin ... only better." Horowitz began designing custom fragrances in the late '80s as a freshman at Emerson College. 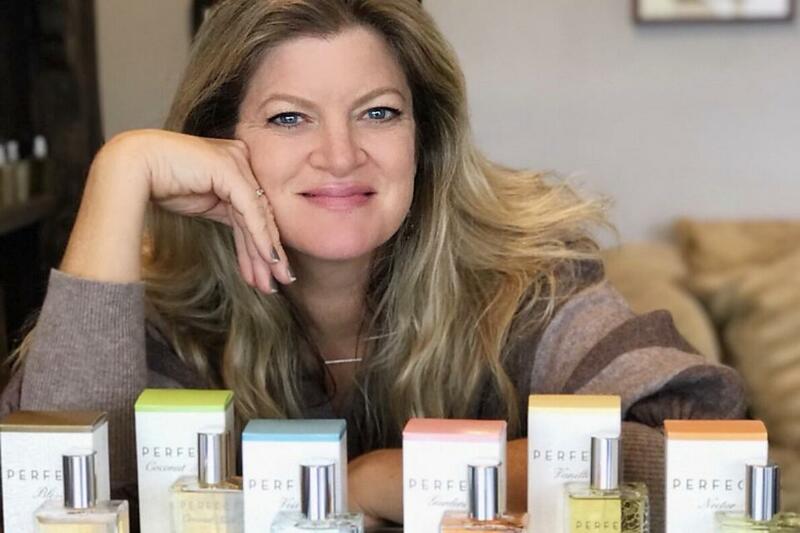 While in college, she found work at an apothecary-style shop called Essence in Boston on Newbury Street, which specialized in creating custom fragrances for its clientele. Today, she's living in L.A. with her husband and kids doing what she loves and training apprentices to help her grow the business. 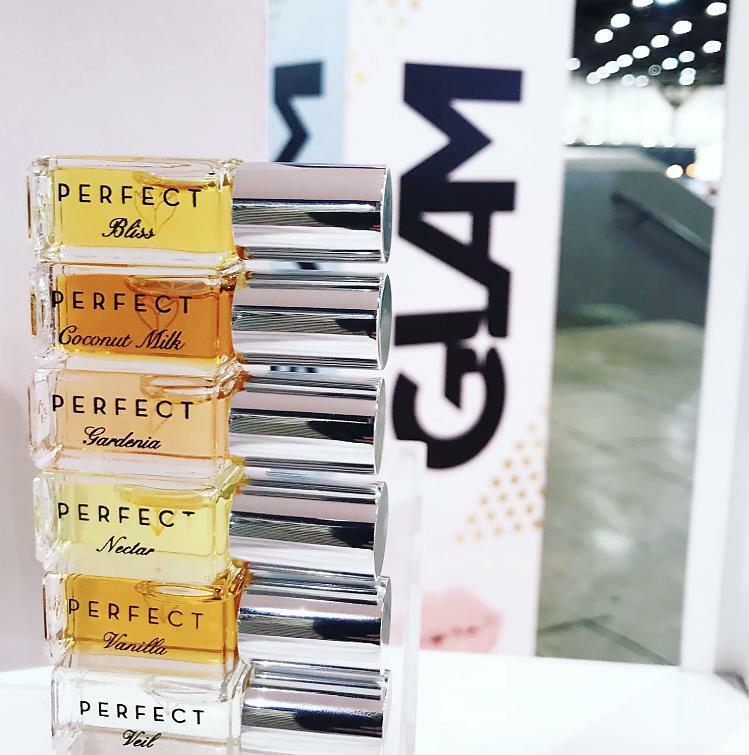 The mini rollerball is $40 and available in Perfect Bliss, Perfect Gardenia, Perfect Nectar, Perfect Vanilla and Perfect Coconut Milk. The Scent of Self-Esteem: How Fragrance Can Give You a Boost! Phlur Fragrances: Eco-Friendly, Sustainable & Have a Story to Tell! 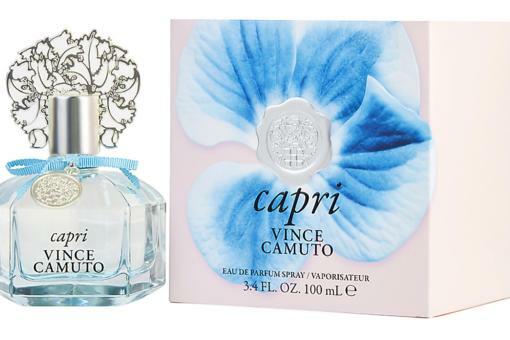 Vince Camuto's Capri Fragrance Is Pretty & Perfect for Mother's Day! 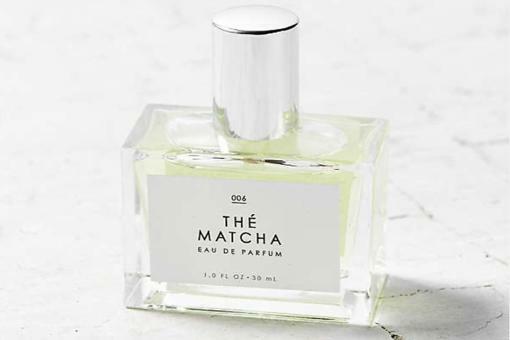 Urban Outfitters' Thé Matcha Fragrance: This Light Perfume Makes a Great Treat in October! Why Wait Until Mother's Day? 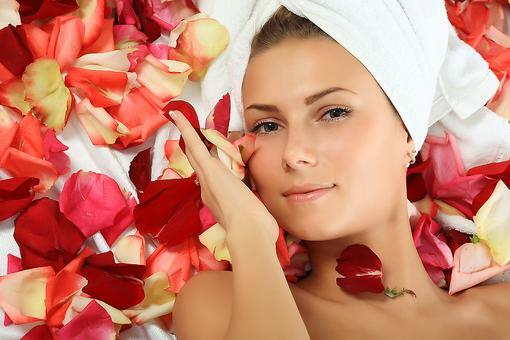 How to Reap the Benefits of Roses Now!